Carrie Alajoki has focused much of her nursing career focusing on high quality care in the rural setting. 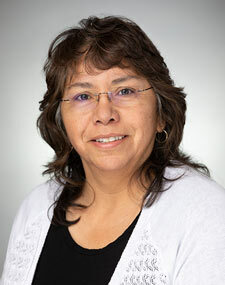 Her MSN specialized in nursing education and her teaching interests include the adult learning and creative teaching strategies such as the online learning environment. Carrie Alajoki's nursing experience includes medical/surgical, emergency nursing, obstetrics - including labor and delivery, newborn care, and postpartum care - and occupational health and wellness nursing. Carrie Alajoki prepared a poster presentation for the Scholarship of Teaching and Learning conference in Savanah Georgia that focused on "Adding a Faculty-Led Online Interactive Meeting in an Hybrid Nursing Course. Biography: Assistant Professor Bisila has over 20 years of nursing experience dedicating her career primarily to geriatric and Hospice nursing. For the past four years she has taught at two different institutions, preparing healthcare workers for medical practice. She has taught nursing assistants, practical nursing and post baccalaureate nursing. 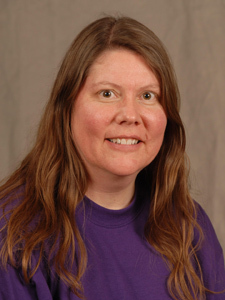 Recent Achievements: Laurie Bisila is a member of Sigma Theta Tau, National Nurses Association, Nurses Christian Fellowship and Hospice and Palliative Nurse Association. 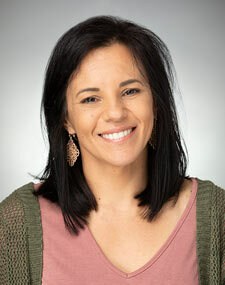 Additionally, she is certified as a Healing Touch Practitioner and as a Public Health Nurse. 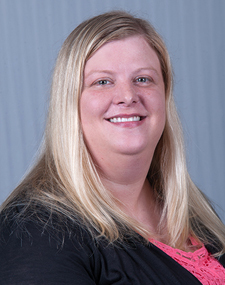 Assistant Professor Herheim has focused much of her career in education on various methods to enhance learning in undergraduate nursing students. Her primary educational role has been focused on facilitating student learning in medical-surgical theory, skills, and clinical courses. 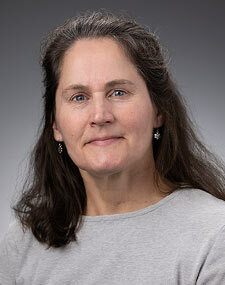 She is interested in continued research on how to improve lab activities and simulation experiences. 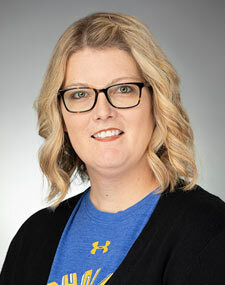 In 2015, Assistant Professor Herheim’s research article, “Collaborative Classroom Simulation (CCS): An Innovative Pedagogy Using Simulation in Nursing Education” was published in the National League for Nursing journal, Nursing Education Perspectives. She also presented the research findings at the Nuts and Bolts for Nurse Educators Conference 2014 in Minneapolis, MN. 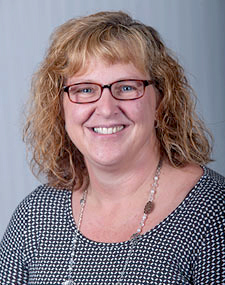 Her current research efforts are focused on designing a collaborative research project on how to best utilize the “flipped classroom” approach when educating baccalaureate nursing students. Has taught various medical-surgical, mental health, and leadership type courses, labs, and clinical rotations. Mary’s MSN specialized in Nursing Education. 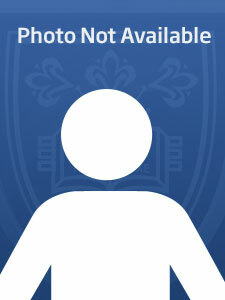 Her teaching interests include simulation and teaching in an online learning environment. Mary’s nursing experience is in medical/surgical areas. She worked in Orthopedics and Neuroscience units most of my nursing career. Mary continue to work at a Nursing home and a critical access hospital. Mary lives in a small rural area where she and her husband raise their two boys. Mary is active member of her community and school system. Ms. Lindgren’s areas of specialty include holistic nursing practices, public health care, and obstetrical care. 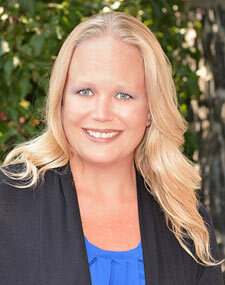 She is a certified Family Nurse Practitioner, and is also certified in Healing Touch. Lori has over 20 years of experience serving people who are low income and homeless. For the past 5 years she has taught primarily the theory content for maternal child, integral health, evidence based practice, public health clinical and nutrition. She has taught the sophomore, junior, and senior undergraduate nursing students, as well as the postbaccalaureate nursing students. The philosophy of holistic and integral care has been a cornerstone for the care that I provide to patients as a nurse and nurse practitioner and I continue to embrace this philosophy as a teacher. Students are more than just students. They bring a unique set of experiences to the classroom. They are individuals with specific needs and gifts. I incorporate their unique experiences into the classroom by asking questions about life experiences and about how to apply other aspects of their education to the current classroom. My teaching philosophy reflects aspects of the integrative model for the School of Nursing and the Benedictine values here at St. Scholastica. The School of Nursing model incorporates the mind, body, and spirit of the person with a focus on an integrative approach to health promotion, a healing journey with illness, and a global perspective with population based health. The skills that are utilized include competence, caring, critical thinking, collaboration and communication. The Benedictine values include community, hospitality, respect, stewardship (social justice) and love of learning. Having students learn about the art and science of nursing, themselves, asking pertinent questions, and paying attention to prevention are ways to reflect this model and these values as it pertains to my teaching philosophy. To have students learn the art and science of nursing. We learn from evidence based practice the ways to provide the most effective care, and yet there is the human element of caring that adds a dimension that is not easily researched. I believe the element of caring is critical to the art and science of nursing, and to my teaching. It is the art of nursing. One way I will demonstrate this in my classroom is by role playing a patient and having students ask me questions and provide teaching/counseling. They soon realize that no two circumstances will be the same. The art of care is the dynamic interplay between two people in the classroom or between nurse and patient. To have students learn about themselves and embrace their unique nature and gifts. The holistic, integral philosophy allows me to consider the diverse backgrounds of students and understand their unique gifts to the classroom and to nursing. Diversity is more than the ethnic or cultural origins of a person. For me, diversity is the complex individual experiences, interests, and beliefs of the students. Incorporating these factors into my classroom adds a unique richness to the content being discussed. To have students learn the art of asking pertinent questions. Learning the art of asking a question not only incorporates what question to ask and when, but why that question is relevant and most importantly how to ask the question with respectful curiosity. Learning the art of asking pertinent questions will aid the student in self-reflection and self-awareness, which brings us back to the first goal. To know ones limitations and strengths is an important attribute in nursing for many reasons, but primarily to provide safe and appropriate nursing care. Also, learning the art of asking pertinent questions will aid the student in life-long learning. To have students learn to pay attention to aspects of prevention as it pertains to health care. Culturally, our health care system is based on a response to people with illness/disease when it occurs. This response-based approach needs to be reformed. One of the ways that is discussed at various conferences and through literature is to focus on prevention interventions. Nursing texts are primarily written in a way that is a response to the illness. What I attempt to do in the classroom is have students pay attention to what interventions could be applied to prevent the disease/illness for patients. The focus on prevention alerts the students to health care disparities and social issues of a more complex nature instead of only learning how to respond to a person with a health issue. Both prevention and response are important to provide optimal health care to people. 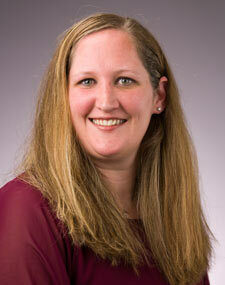 Assistant Professor Tollefson has enjoyed working in various areas of nursing. She began her career as a staff nurse in the Emergency Department in both rural and urban settings. 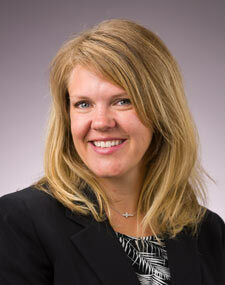 Dr. Tollefson has been a travel nurse in California and rural ND. 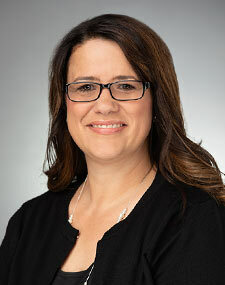 She has also worked in psychiatric/mental health, medical/surgical, long-term care, and ambulatory surgical settings. She has been in nursing education since 2010 and has recognized a love for developing the nursing workforce.